«Pensar é dizer não. A realidade sempre foi subvertida pelas autonomias, pessoais e comunitárias, quando estas assumem que, no princípio, tem de estar o fim, o tal dever ser que é, das essências que apenas se realizam pelas existências. 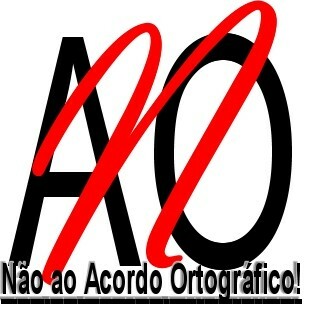 Todos os decretinos processadores, em nome da ideologia ou do vértice hierárquico, do ministerialismo, com os seus sucedâneos, directoristas, presidencialistas ou rectorísticos, temem os que praticam o pensar é dizer não, como dizia Alain. 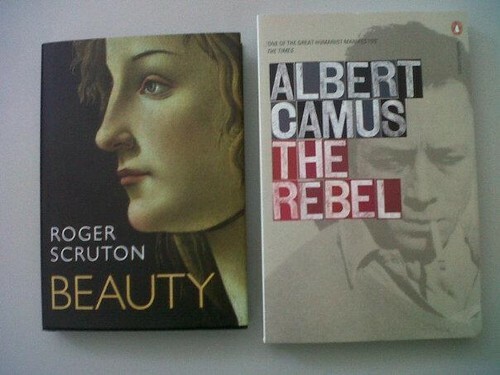 Ou que a revolta é bem mais fecunda que a revolução, como vai acrescentar Albert Camus (2011). 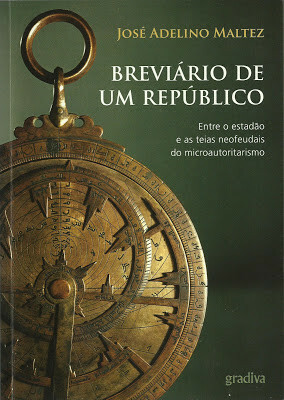 Leitura complementar (posts desta série): Um; Dois; Três; Quatro. «Ao terminar, Tarrou balouçava a perna e batia levemente com o pé no terraço. Depois de um silêncio, o médico soergueu-se um pouco e perguntou-lhe se tinha alguma ideia acerca do caminho que era preciso seguir para se chegar à paz. Leitura complementar (posts desta série): Um; Dois; Três. «What is a rebel? A man who says no: but whose refusal does not imply a renunciation. He is also a man who says yes as soon as begins to think for himself. A slave who has taken orders all his life, suddenly decides that he cannot obey some new command. What does he mean by saying “no”? He means, for instance, that “this has been going on too long”, “so far but no farther”, “you are going too far”, or again, “there are certain limits beyond which you shall not go.” In other words, his “no” affirms the existence of a borderline. You find the same conception in the rebel's opinion that the other person is “exaggerating”, that he is exerting his authority beyond a limit where he infringes on the rights of others. He rebels because he categorically refuses to submit to conditions he considers intolerable and also because he is confusedly convinced that his position is justified, or rather, because in his own mind he thinks that he “has the right to...”. 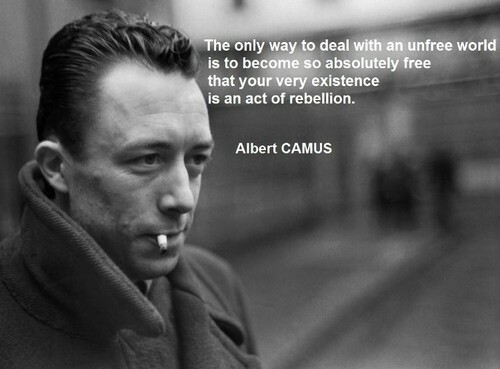 Rebellion cannot exist without the feeling that somewhere, in some way, you are justified. It is in this way that the rebel slave says yes and no at the same time. He affirms that there are limits and also that he suspects - and wishes to preserve - the existence of certain things beyond those limits. He stubbornly insists that there are certain things in him which “are worth while ...” and which must be taken into consideration. 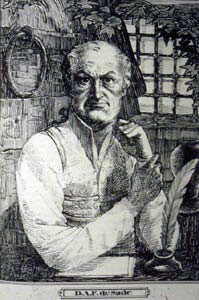 In every act of rebellion, the man concerned experiences not only a feeling of revulsion at the infringement of his rights but also a complete and spontaneous loyalty to certain aspects of himself. Thus he implicitly brings into play a standard of values so far from being false that he is willing to preserve them at all costs. Up to this point he has, at least, kept quiet and, in despair, has accepted a condition to which he submits even though he considers it unjust. To keep quiet is to allow yourself to believe that you have no opinions, that you want nothing, and in certain cases amounts to really wanting nothing. Despair, like Absurdism, prefers to consider everything in general and nothing in particular. Silence expresses this attitude very satisfactorily. But from the moment that the rebel finds his voice - even though he has nothing to say but “no” - he begins to consider things in particular. In the etymological sense, the rebel is a turncoat. He acted under the lash of his master’s whip. Suddenly he turns and faces him. He chooses what is preferable to what is not. Not every value leads to rebellion, but every act of rebellion tacitly invokes a value. Or is it really a question of values? An awakening of conscience, no matter how confused it may be, develops from any act of rebellion and is represented by the sudden realization that something exists with which the rebel can identify himself – even if only for a moment. Up to now this identification was never fully realized. Previous to his insurrection, the slave accepted all the demands made upon him. He even very often took orders, without reacting against them, which were considerably more offensive to him than the one at which he balked. He was patient and though, perhaps, he protested inwardly, he was obviously more careful of his own rights. But with loss of patience – with impatience – begins a reaction which can extend to everything that he accepted up to this moment, and which is almost always retroactive. Immediately the slave refuses to obey the humiliating orders of his master, he rejects the condition of slavery. The act of rebellion carries him beyond the point he reached by simply refusing. What was, originally, an obstinate resistance on the part of the rebel, becomes the rebel personified. He proceeds to put self-respect above everything else and proclaims that it is preferable to lie itself. It becomes, for him, the supreme blessing. Having previously been willing to compromise, the slave suddenly adopts an attitude of All or Nothing. Knowledge is born and conscience awakened. 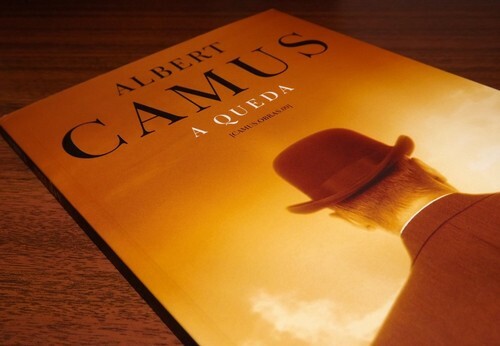 Se Hayek tem razão quando considera que a vida não tem outro propósito para além da sua própria existência, então Camus terá razão em considerar o suicídio como o único problema filosófico verdadeiramente sério. Nestes estranhos tempos em que vivemos, o "perigo de todo os perigos", como assinalou Nietzsche, é "nada mais ter sentido." E talvez seja por a vida não ter sentido que, segundo Oscar Wilde, a maioria de nós limita-se a existir, não vivendo. 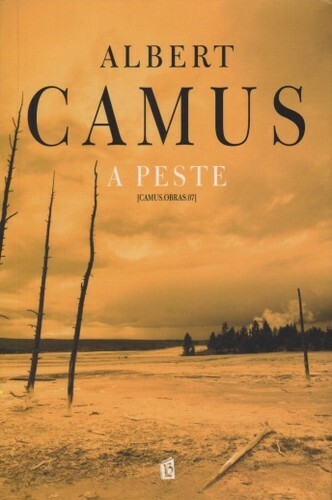 Se assim é, só podemos escapar ao absurdo da existência da vida pelo suicídio ou pela esperança, como Camus aponta. Não lhe escapando, somos compelidos no sentido da revolta, que surge "do espectáculo do irracional a par com uma condição injusta e incompreensível." "Eu revolto-me, logo existo", escreveu o filósofo francês. Alguns dirão que calar a revolta será sinal de maturidade. A mim afigura-se-me antes como um suicídio do pensamento. E eu ainda prefiro continuar a viver, mesmo que tenha que me submeter para sobreviver. Até um dia. Da série "Coisinhas boas acabadas de chegar pelo correio"